The Grand Budapest Hotel would definitely be a fun choice. I will add it to the suggestion list, and maybe it will get chosen in the future. 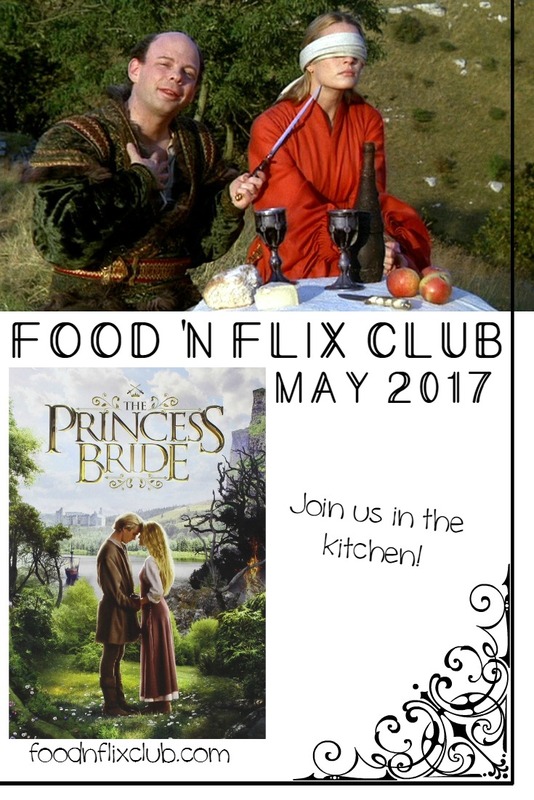 Each host picks the movie they want to feature during their hosting month...and if you want to join us and host a month with The Grand Budapest Hotel, I welcome that (just shoot an email to heather @ foodnflixclub . com (no spaces, obviously)! Otherwise, fingers crossed that somebody picks it in the future!